The process of installing a Type 1 font set is rather convoluted, and we will deal with it in two chunks: first (in the present answer) preparing the font for installation, and second installing a Type 1 font). Many fonts are supplied in (La)TeX ready form: such fonts need no preparation, and may be installed immediately. However, if you purchase a font from a Type foundry (either direct or via one of the web stores), you are likely to need to “prepare” it for use with (La)TeX. The rest of this answer discusses this preparation. Acquire the font. A very small set of Type 1 fonts is installed in most PostScript printers you will encounter. For those few (whose use is covered by the basic PSNFSS package), you don’t need the Type 1 font itself, to be able to print using the font. For all the myriad other Type 1 fonts, to be able to print using the font you need the Type 1 file itself. Some of these are available for free (they’ve either been donated to the public domain, or were developed as part of a free software project), but the vast majority are commercial products, requiring you to spend real money. Acquire the fonts’ AFM files. AFM files contain information from the font foundry, about the sizes of the characters in the font, and how they fit together. 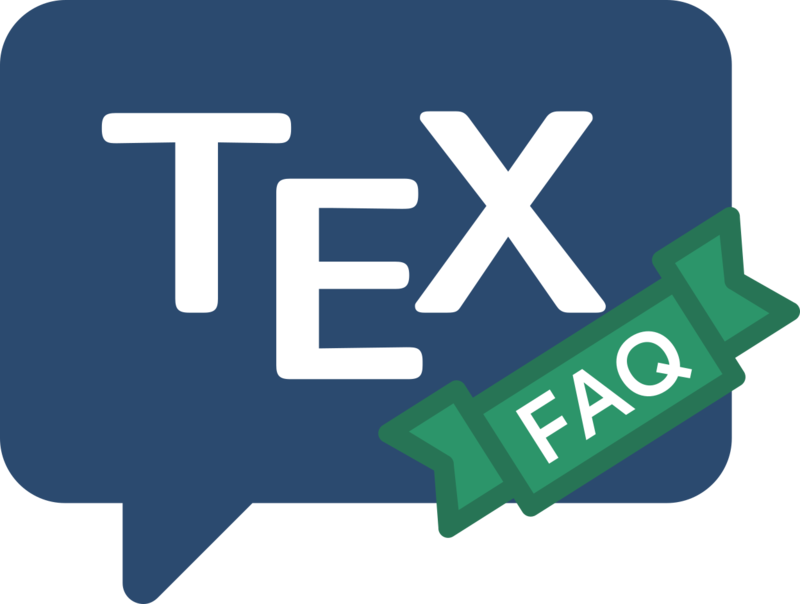 One measure of the quality of a font-supplier is that they provide the AFM files by default: if the files are not available, you are unlikely to be able to use the font with (La)TeX. Rename the AFM files and the Type 1 files to match the Berry font naming scheme. where xyz is the Berry name of the font family. This simple script is adequate for most purposes: its output covers the font family in both T1 and OT1 font encodings. Nevertheless, with fancier fonts, more elaborate things are possible with fontinst: see its documentation for details. Fontinst also generates map files, and LaTeX font definition (fd) files. Having traversed this list, you have a set of font files ready for installation.